Our free tools help Journalists find relevant press releases, alternative sources and uncovered news angles. As part of Australian Associated Press, we know how busy working in journalism can be. With hundreds of releases coming through your inbox daily, we have Medianet’s Editor Service to ensure you are discovering only the most relevant and newsworthy story items in one email – the Media Alert Bulletin (MAB). 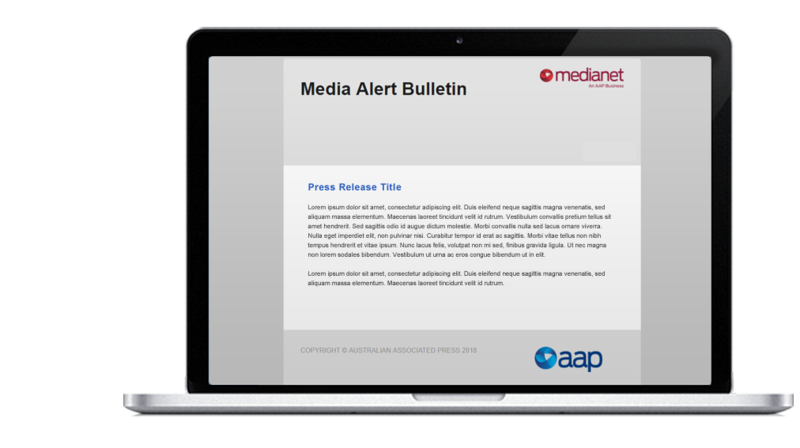 The Media Alert Bulletin is a free service provided by AAP to assist you in cutting through the noise. Available exclusively to verified editorial personnel, there are no fees, no contracts or charges associated with registering for this service and you can unsubscribe at any time. 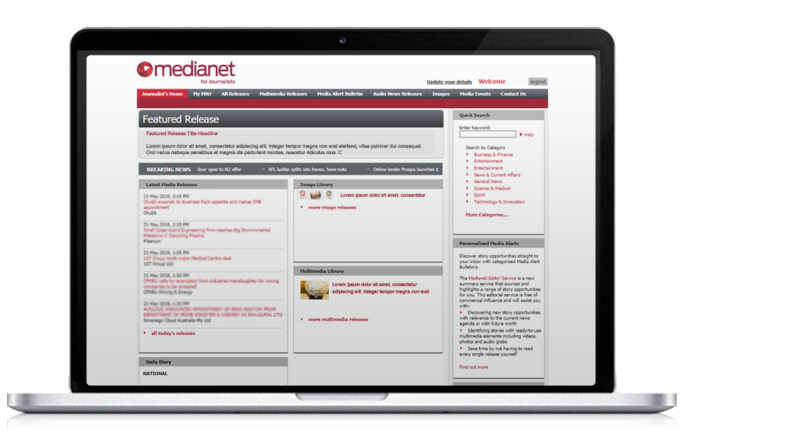 Medianet’s journalist-only portal offers exclusive access to breaking news opportunities with press releases filled with stories waiting to be uncovered. Be a part of the most in-depth record of the media in Australia. By providing more insights, intelligence and detail about media players, we aim to make the task of distributing press releases highly targeted and more relevant. To do this we need your help to regularly update your profile with everything from where you’re working and what subjects you are covering to what your deadline preferences are. By providing as much insight and information into what you want – or don’t want – from PR. 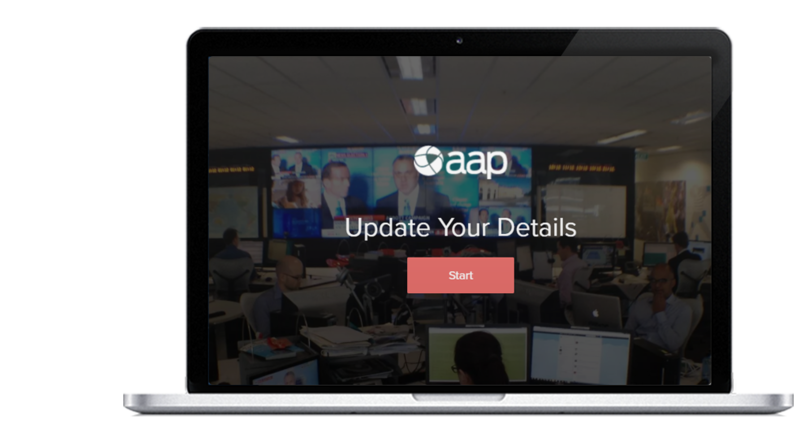 By developing an in-depth profile with AAP, we aim to ensure you receive fewer but more relevant and insightful story opportunities.